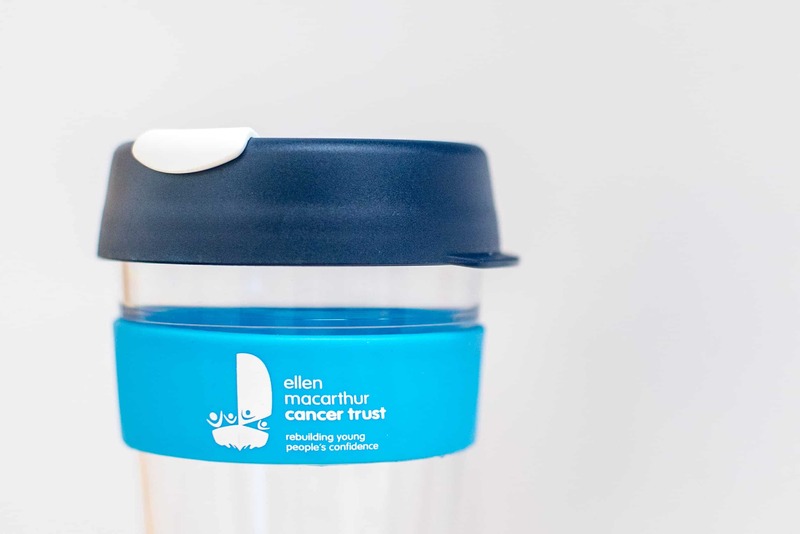 Take your drinks, and the Ellen MacArthur Cancer Trust with you wherever you go! 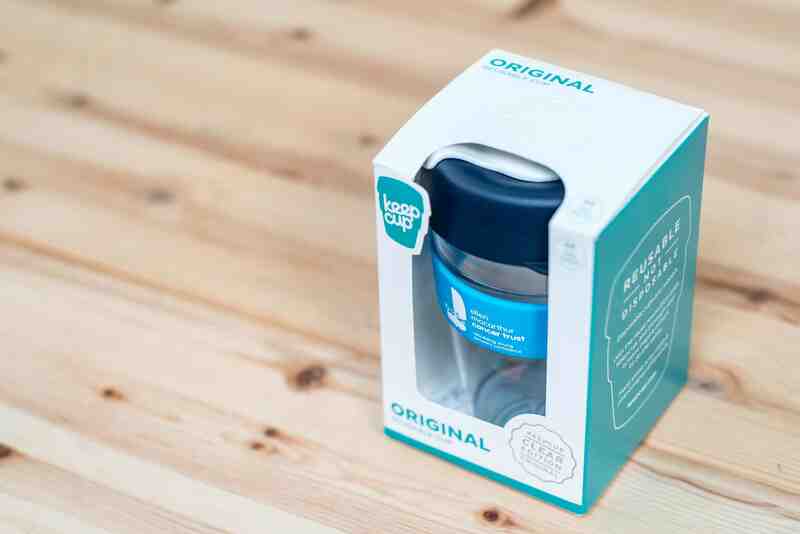 Re-use, re-fill, re-spect! 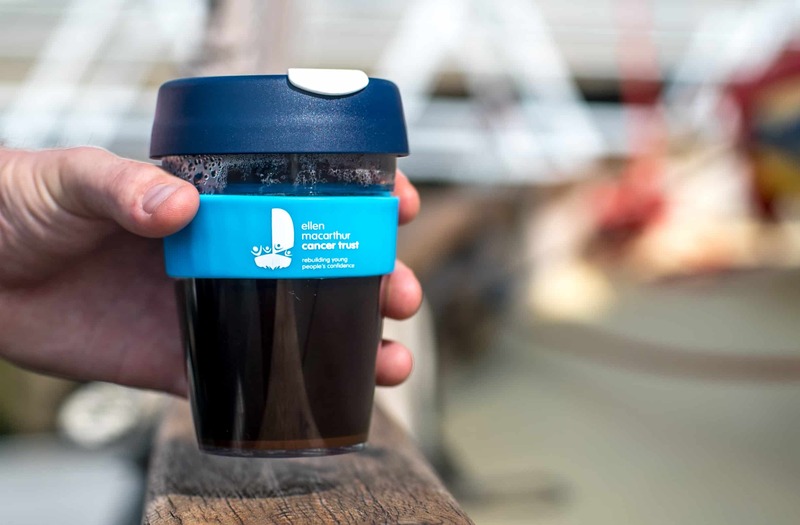 We like to do what we can to reduce waste and look after our environment, so we have teamed up with the very awesome guys at KeepCup! 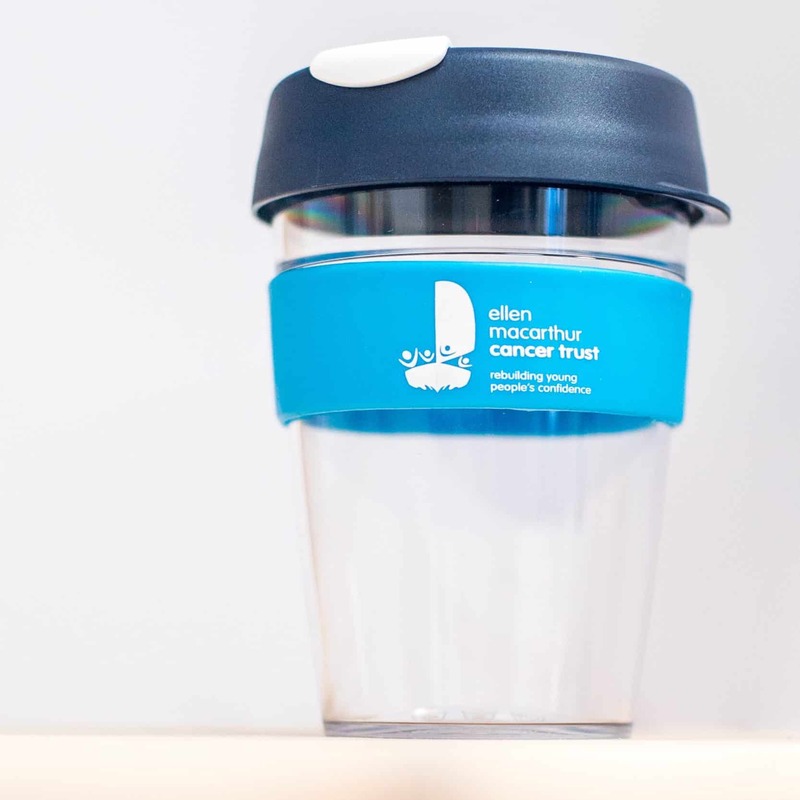 Now you can refuse the disposables and enjoy a drink on the go with our Ellen MacArthur Cancer Trust branded KeepCup. 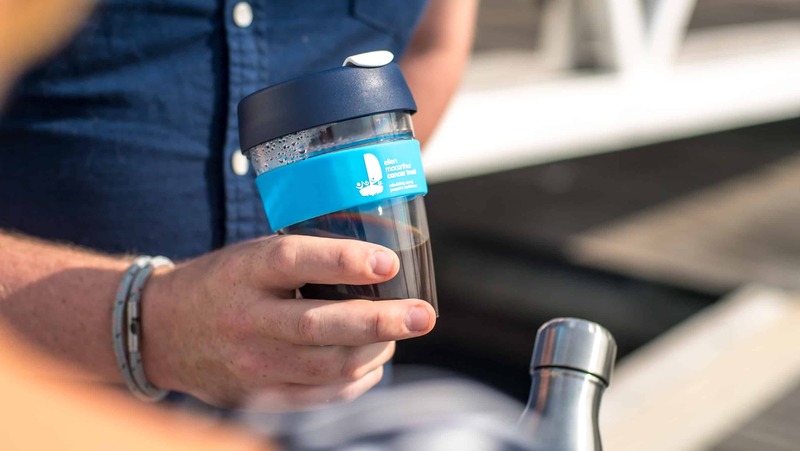 KeepCup’s Original ‘Clear Edition’ model provides the clarity of glass with a lightweight feel that is robust and perfect for hot or cold drinks. 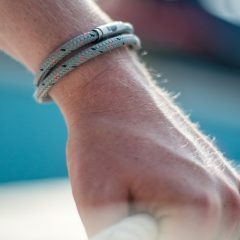 Made from resilient, non-toxic tritan. 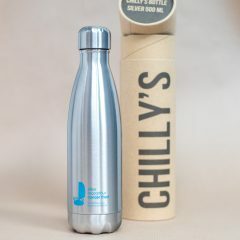 BPA and BPS free plastic. 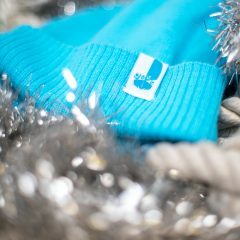 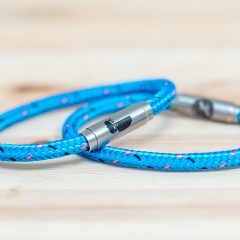 Exclusive Trust colours and branding, only available directly from our shop.